us a message and we'll get back you! 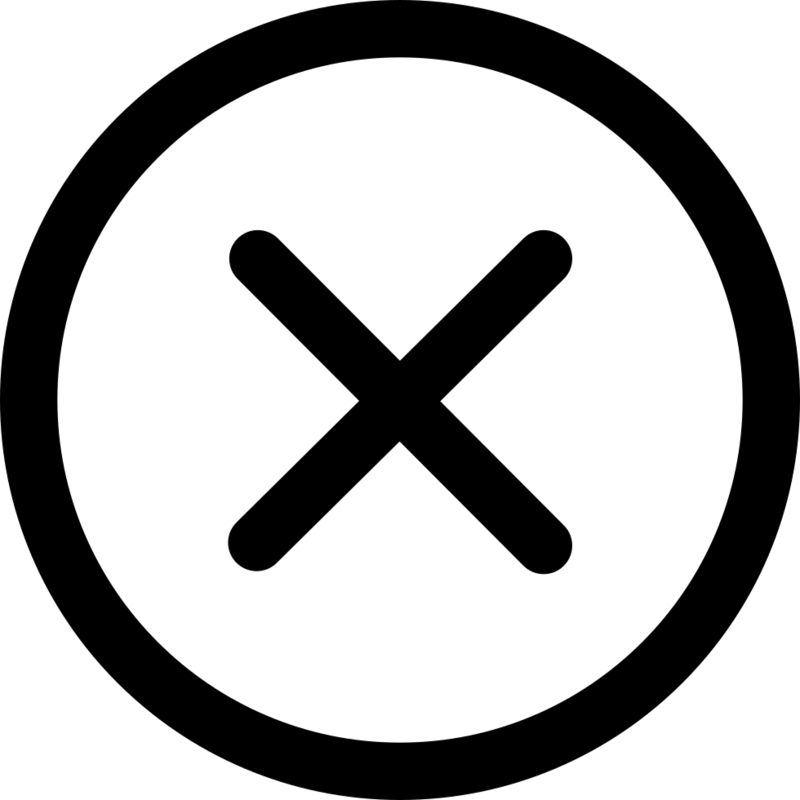 See where Abizo has been featured! 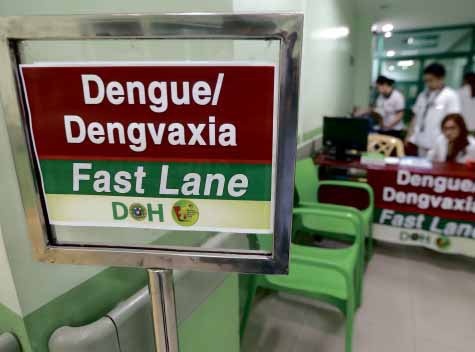 MANILA, Philippines – Dengvaxia vaccinees can now be monitored digitally online and in real time by parents and guardians. 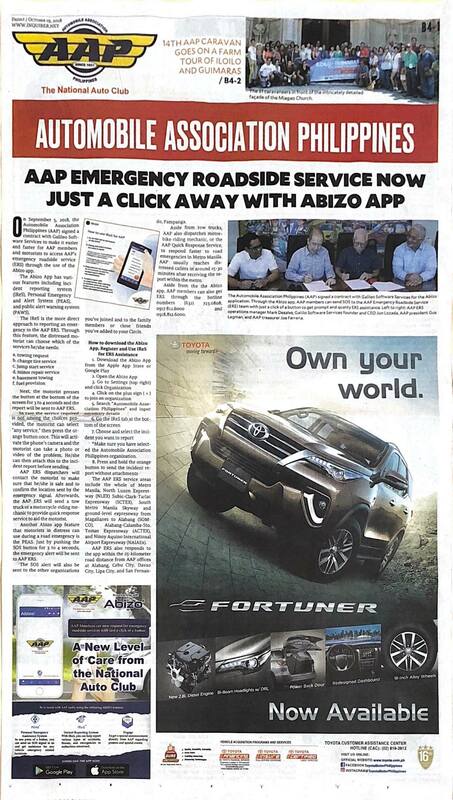 Last July 20, 2018, Galileo Software Services was interviewed by Shawn Yao of the morning news show Rush Hour of One News to talk about how Abizo® can help DepEd and DOH monitor people who have been given the supposed dengue vaccine. 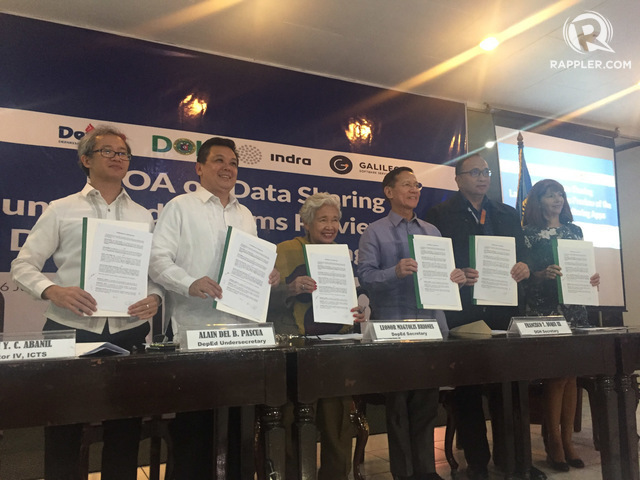 "In essence, the Dengvaxia [mobile application] is an online, digital and real-time monitoring of the status of the children na na-vaccinate ng Dengvaxia," said Department of Education Undersecretary Alain Del Pascua at the app's launch on Tuesday. 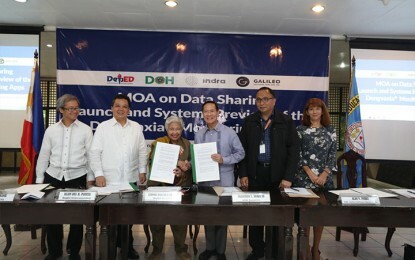 The Department of Education signed on Monday a memorandum of agreement (MOA) with Department of Health (DOH) and information technology (IT) groups on the development of applications to be used in monitoring learners administered with Dengvaxia vaccine.